OCENS is pleased to provide tracking support for the Salty Dawg Sailing Association. Making the trip offshore, whether its your first time or 100th, can bring any number of new "experiences" and "concern". Let us help you to stay connected for both safety and comfort with reliable satellite communications. We can help you with a rental phone for the trip with the rally or assist you with a full system to permanently compliment your vessels communications package. Already have a satellite phone? - We can help you with airtime and data services as well. Along with voice communications, OCENS can provide you with reliable weather data and email services. For reliable email communications - look to OCENSMail . This powerful email service is designed to save you time and frustration when using slow, unreliable data connections such as satellite phones. 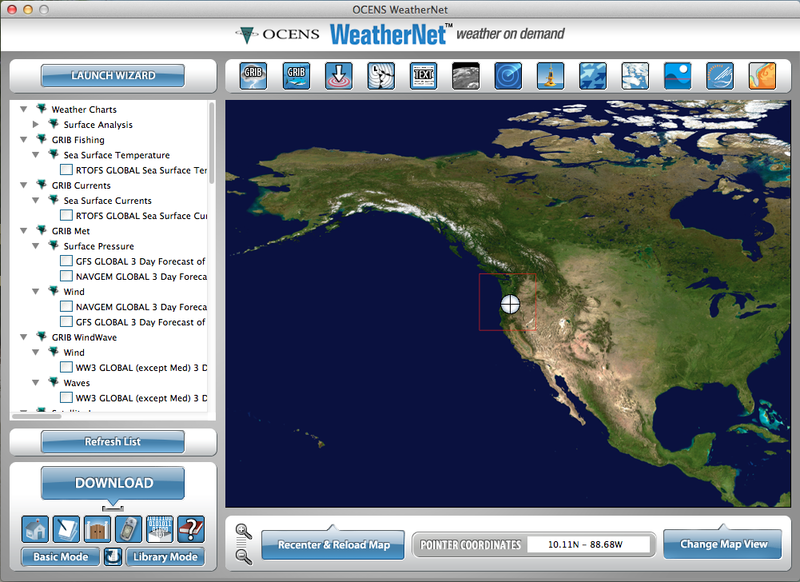 OCENS WeatherNet service is the worlds largest single source of weather information. Our easy to use client software will help you find the weather data you need - for any location on the planet - and allows you to download that information when you need it. If you have any questions or concerns about any of our products or how we can help you improve on what you already have for communications - please don't hesitate to contact us. We are happy to help. OCENS also offers a simple and very low cost tracking service for individuals and/or groups. Our SnapTrack service is designed to work with your Iridium 9575 / Iridium GO / Spot Tracker / inReach device and other satellite equipment. Click here to activate your complimetary tracking services for the Fall Rally. Complimentary SnapTrack accounts for SaltyDawg Rallys can be activated here. After each rally ends, all complimentary accounts and position reports will be deleted. If you are planning on participating in multiple rallys, you might consider activating a paid tracking account. This will save you the hassle of having to re-register for each rally and will maintain all of your tracking history year round. Paid accounts are only $100 per year. You can activate a paid account via: ( http://www.ocens.com/SnapTrack ) or contact OCENS to have your free account switched to a paid account. Now you can send text messages directly from SnapTrack! Sign-up for a free OneMessage messaging account and easily send text messages directly from the SnapTrack webpage by just clicking on any position point for the user you are following. You can then download and use the OneMessage software to receive incoming messages and take advantage of the other benefits of OneMessage like creating and messaging groups. All SnapTrack users have are automatically activated for messaging - you just need to download the OneMessage application if you do not already have it. 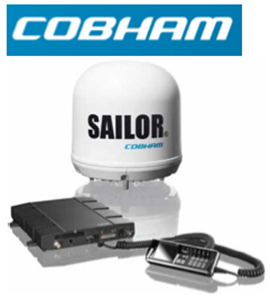 Looking for weather, email or satellite communications options? OCENS can assit you with the whole package or just to pieces needed to round out your current system. Our weather services and software have proven time and time again to be best way to access weather while at sea. Easy access to all your weather information: wind, pressure, wave, Gulf Stream, text, weather charts, Chris Parker and more. Put to use the weather and ocean insights offered by GRIB data. GRIB Files direct to your iPad for easy viewing and analisys.